2 months into this year and 2014 has been spectacular so far! In the beginning of the year, Amrita (most popular as a bacon jam lady!) & I decided to do a little food exchange. She being a queen of all things yummilicious, I had a hard time deciding what to send. 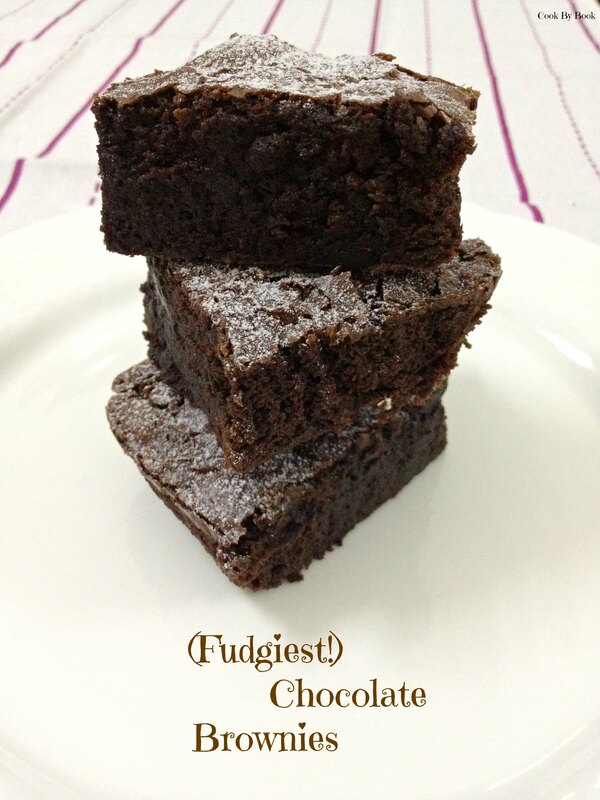 Just around that time, I had re-made these (Fudgiest!) 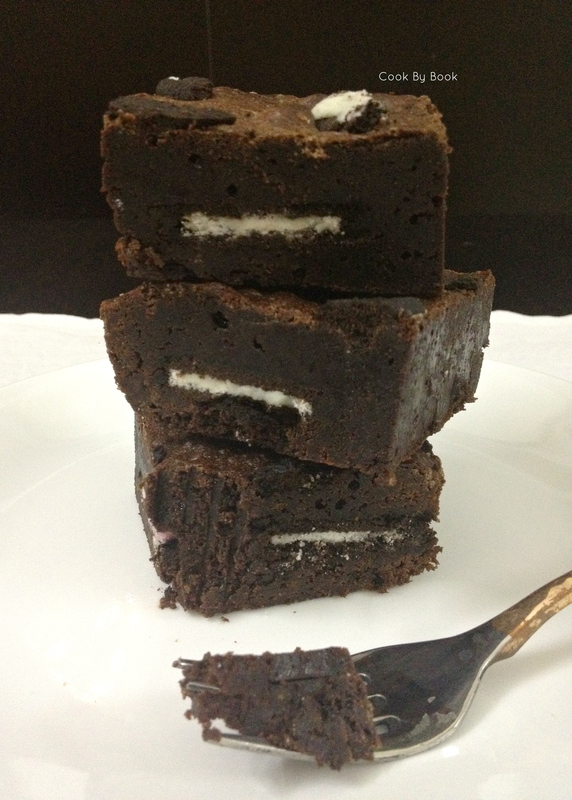 Chocolate Brownies and sneaked in some Oreo cookies in them. They were epic! 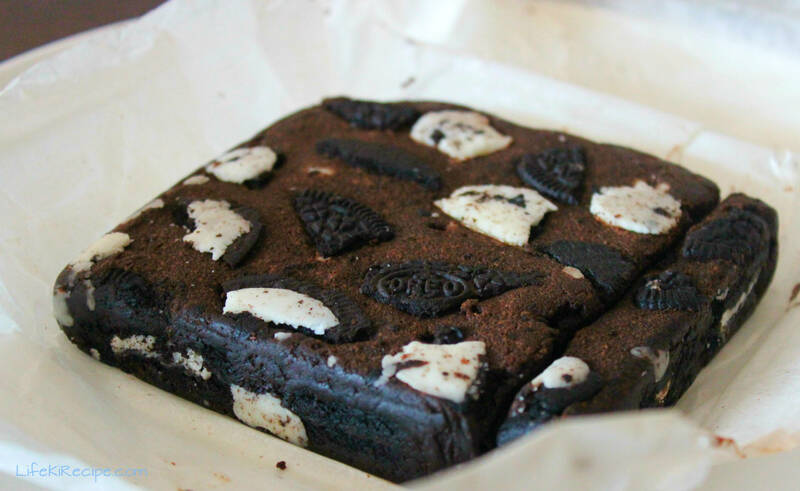 Oreo + Chocolate lover’s dream. I decided this was it but was still a bit skeptic. Imagine my relief when she said she totally loved it! 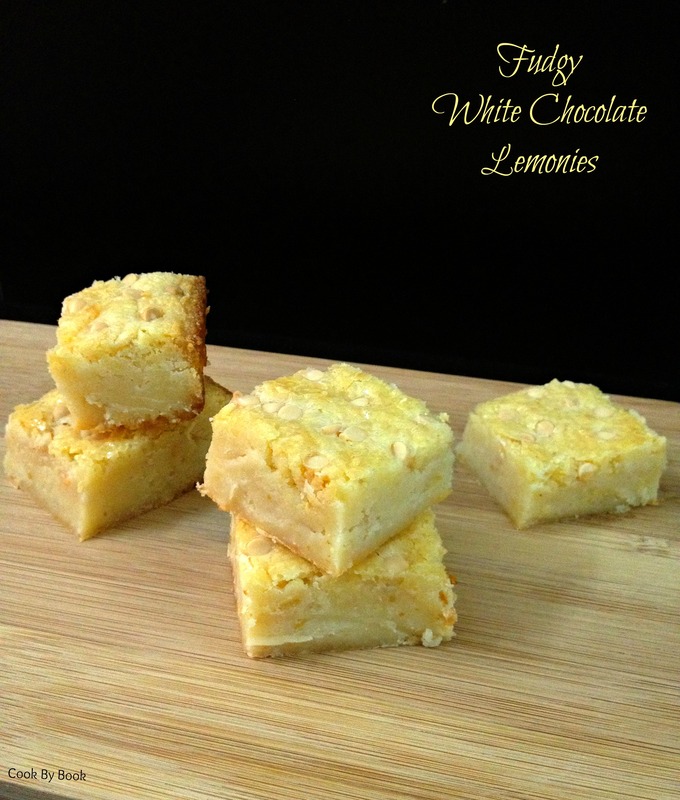 She blogged about it too and thanks a ton to her, the recipe became so so popular. I got so many mails and messages from all you lovely people who tried and loved these beauties! 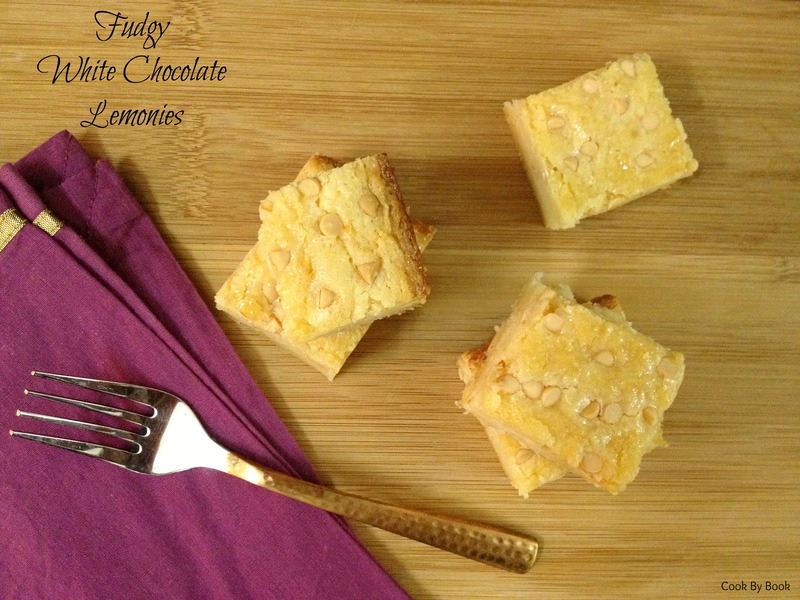 I thank all of you beautiful readers who attempted the recipe and reported back. I lou you all. It definitely deserves a spot of its own on the blog so here it is! Preheat the oven to 180ºF / 350ºC. 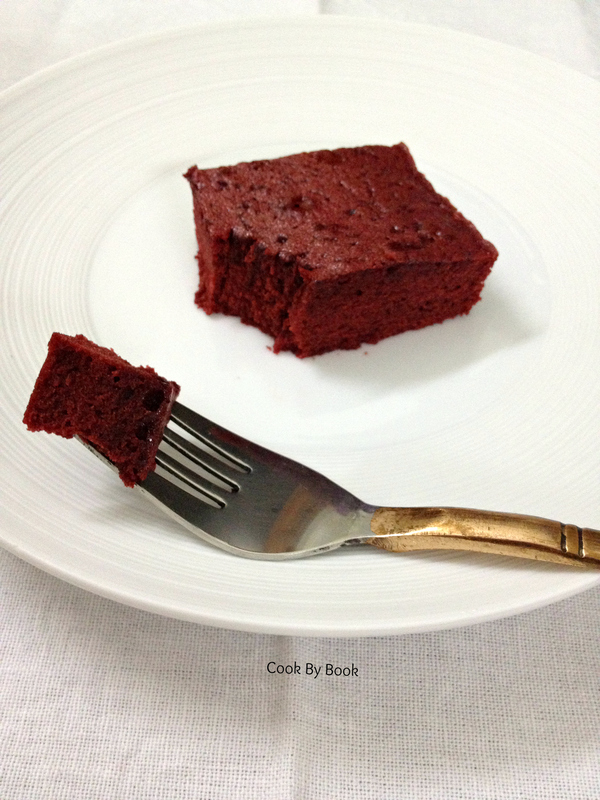 Grease an 8×8-inch square pan; line base and sides with parchment paper (I use foil). Hello! 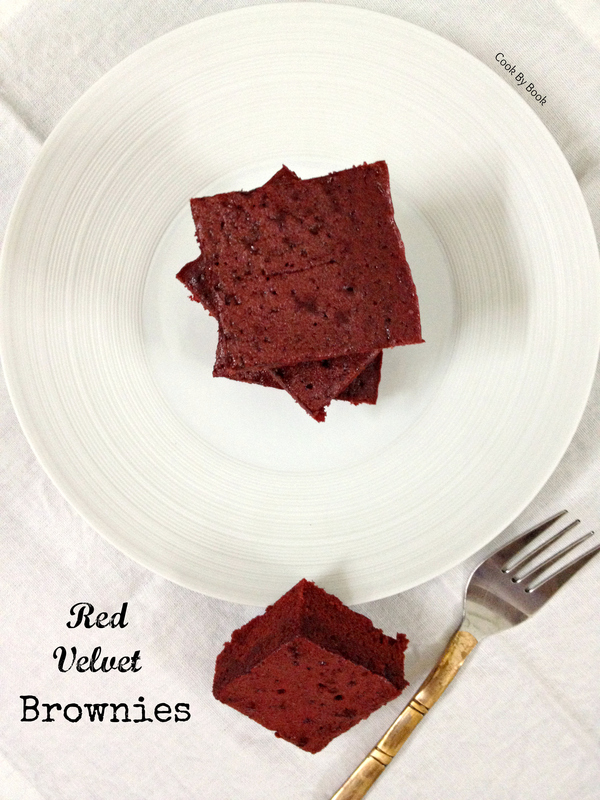 Meet the perfect Valentine’s day dessert! 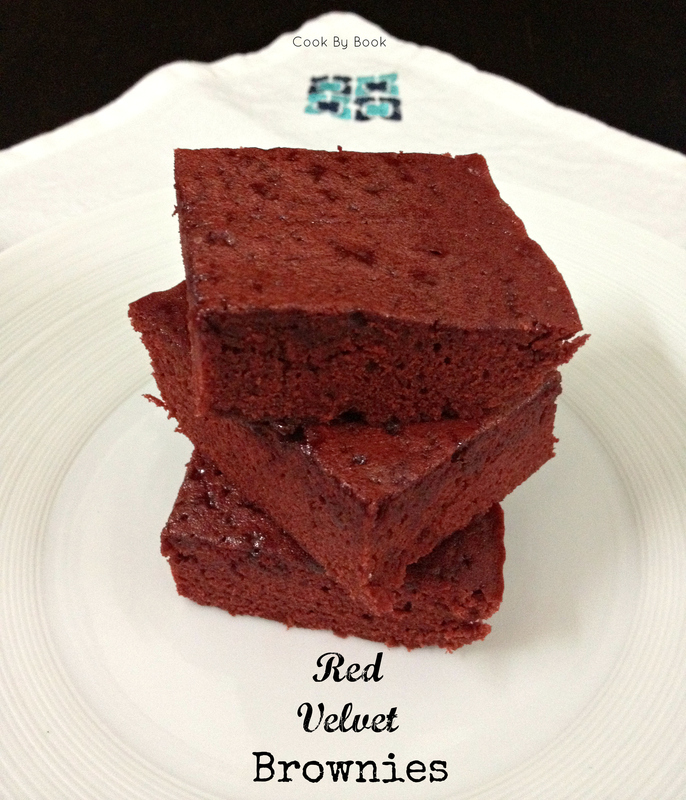 Everyone loves a good brownie and when your regular brownies got a makeover, red velvet brownies were born. They become a thing of out-of-this-world! And they do not come from a box-mix! Yes, these are made 100% from scratch. 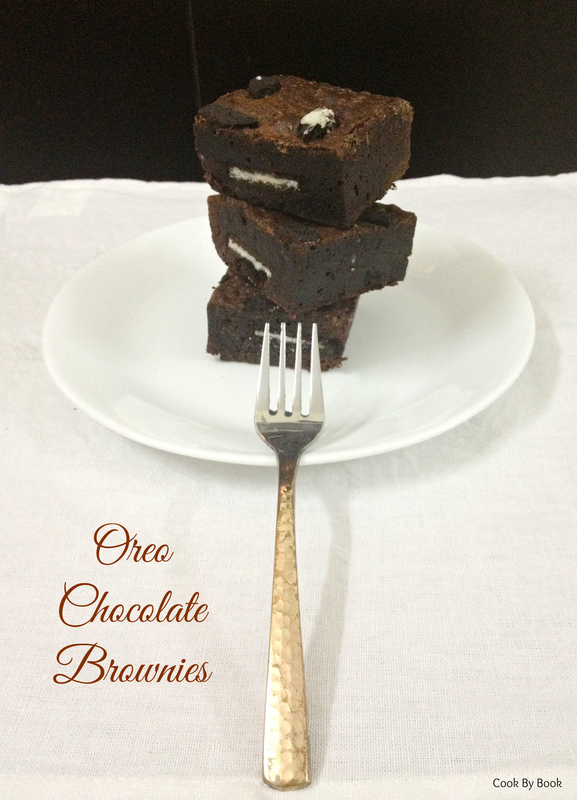 So earn some extra brownie-points and make them for your Valentine! 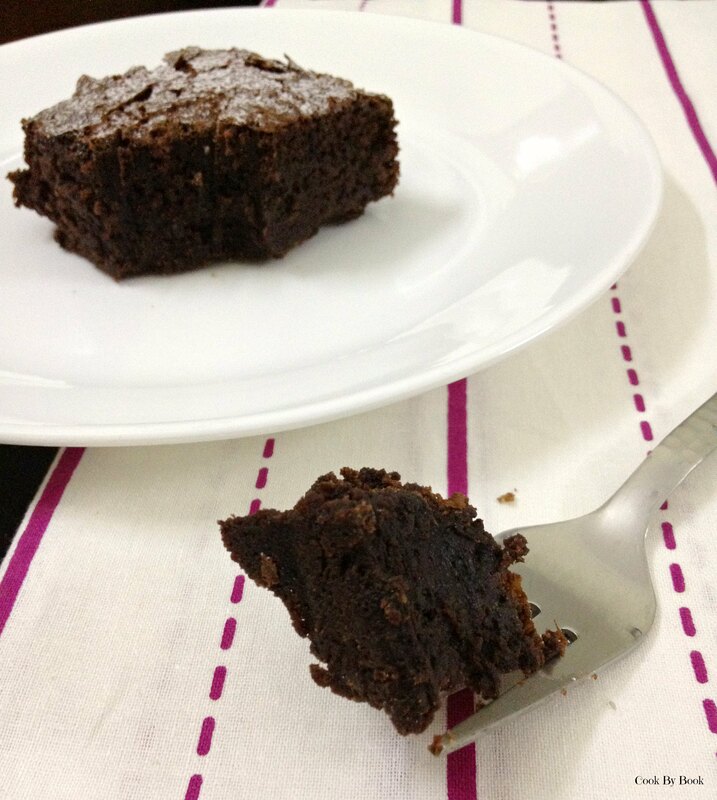 These brownies were supremely moist, fudgy and soft. Browned butter gives a unique depth of flavor. 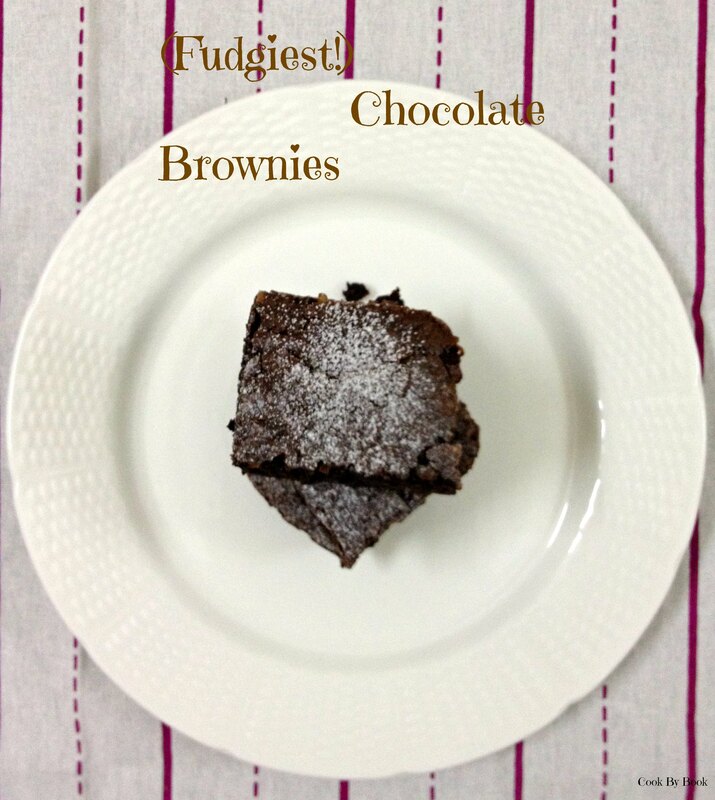 I like to use both white and brown sugar for a perfect brownie. Brown sugar attributes to a caramelized flavor while white sugar contributes to a crisp, shiny top! I’m a plain brownie person so I went plain with mine but you may fold in white chocolate chips and sprinkle some on top before baking for that extra chocolate-kick. You may decorate these in many ways. I had them plain, with some powdered sugar sprinkling, with Nutella frosting and warm brownie topped with Double Chocolate Ice-cream. You bet I was completely ruining my healthy diet those 2 days and it was absolutely worth it! Sorry to all my Instagram followers for torturing them with all that #foodporn. 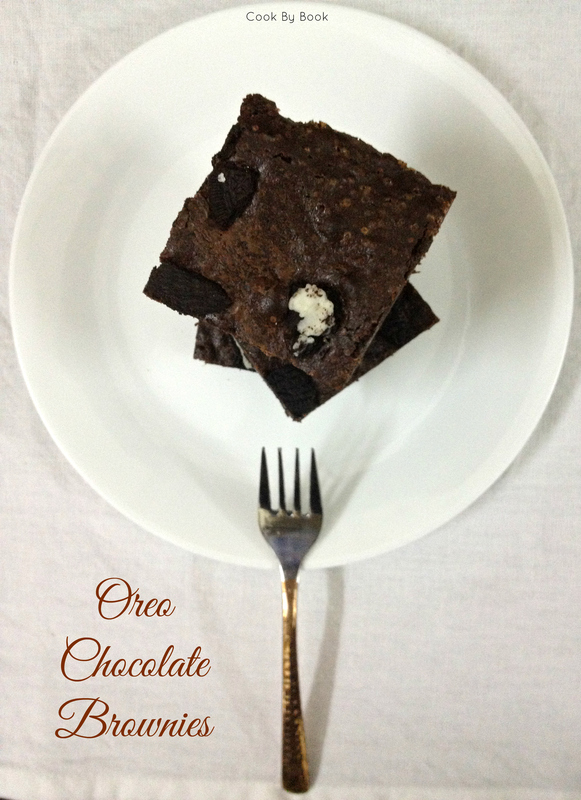 Now you’ve got the recipe, time to treat yourselves! Preheat the oven at 180ºC / 350ºF. Line 8×8 inch square baking pan with an aluminium foil and grease it with oil. Set aside. Melt butter in a large saucepan over medium high heat. Stir constantly until butter has reached a light brown color and little bits have formed. It will be difficult to see the color of the butter as it foams a bit, so I go by smell– it will be very fragrant. Pour the butter in your mixing bowl(no need to cool). Add the sugars and cocoa powder and beat until smooth. Add the eggs, one at a time, mixing in between each addition until almost creamy. Add the salt, buttermilk, red food coloring and vanilla extract. Add the flour and mix well. Batter will be of cupcake consistency. Spread the batter in baking pan and bake for 19-22 minutes (mine were done in exactly 20 minutes) o until toothpick inserted in a center comes out clean. Let cool completely before cutting into pieces. 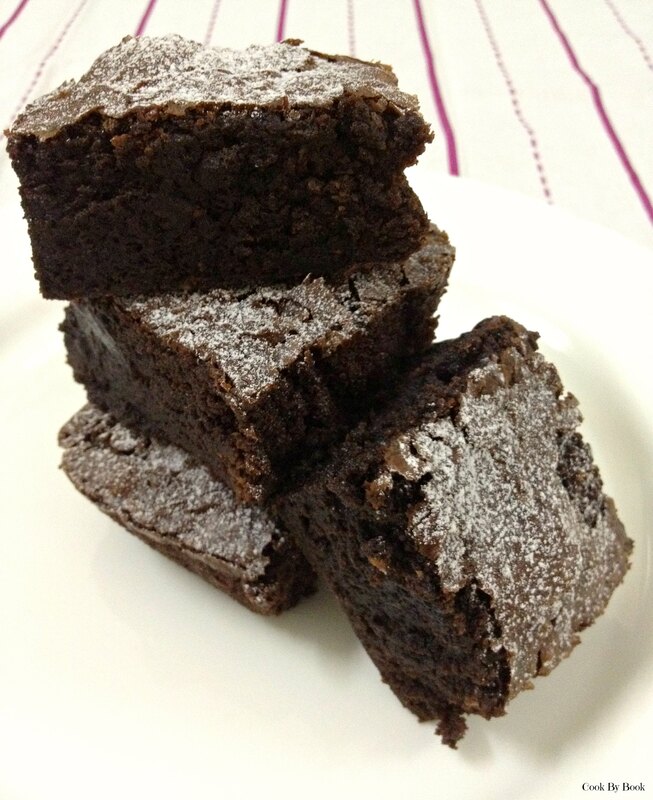 Serve with a sprinkle of powdered sugar, Nutella frosting or warm with a scoop of ice-cream.